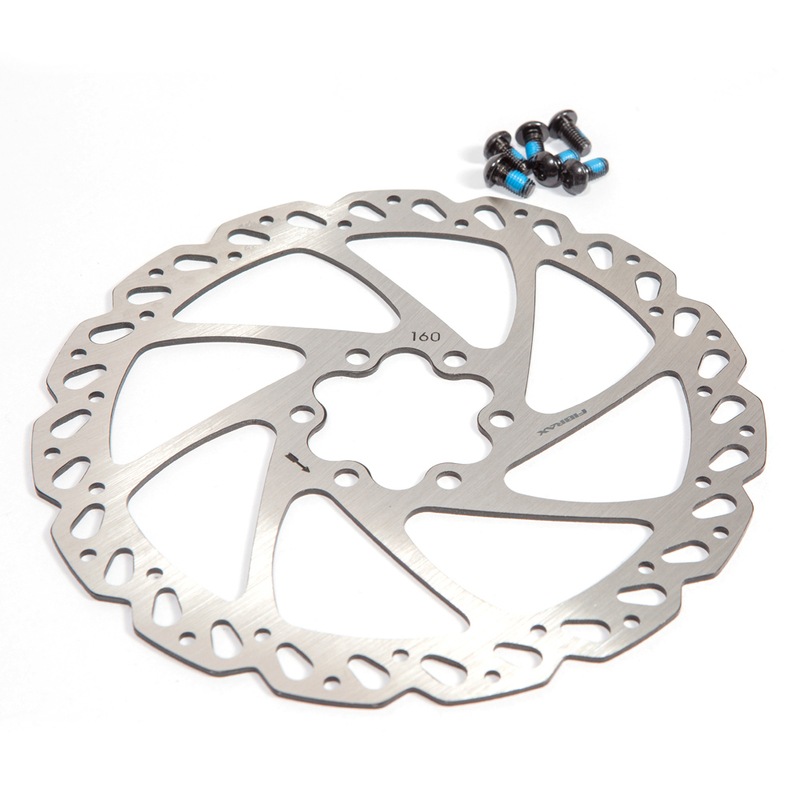 Our standard rotors are bombproof, they're a fit and forget item that will take the knocks, take the abuses of everyday riding. If you need a rotor that isn't our lightweight offering but that will still be straight as a ruler after a winter of hard riding, this is the product for you. Available in all the sizes you need and complete with rotor bolts it makes it a great alternative for anyone looking for a UK Made rotor on a budget.